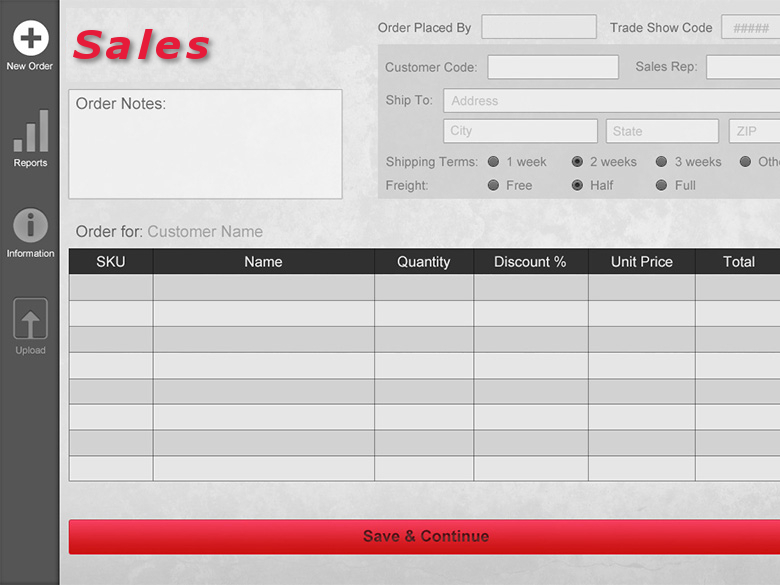 This point-of-sale mobile app replaced a pen-and-paper process for the salespeople at trade shows throughout the year. Salespeople can quickly find existing customers (or enter new ones), add products to orders, given special discounts on those products, and even take in payment information (credit card data). It also features a custom signature field, letting the customer sign on the device itself. 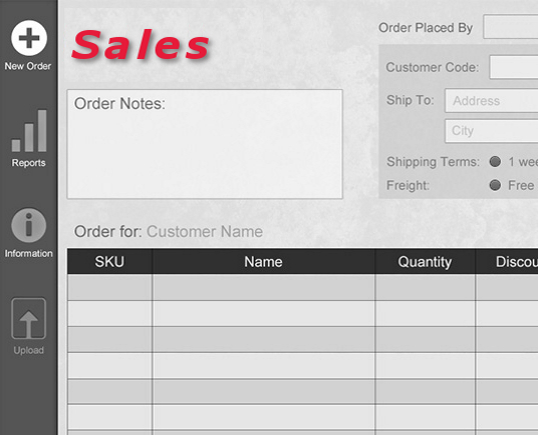 The data is regularly transferred to the warehouse via a web service that relays the data directly into the database.